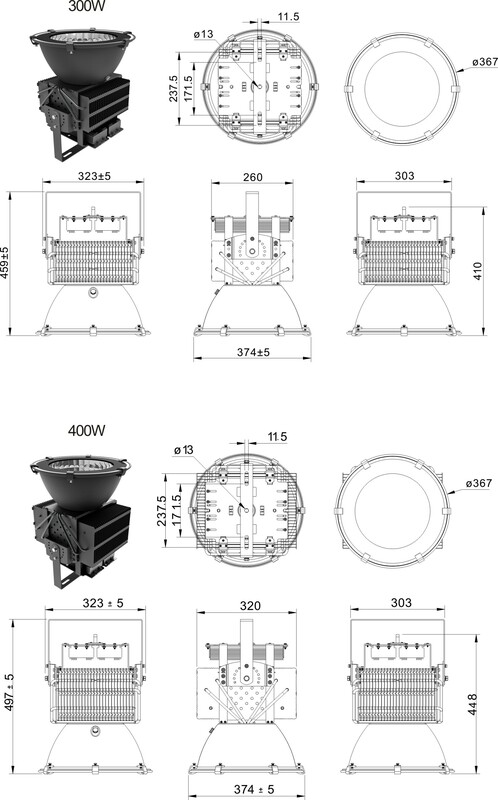 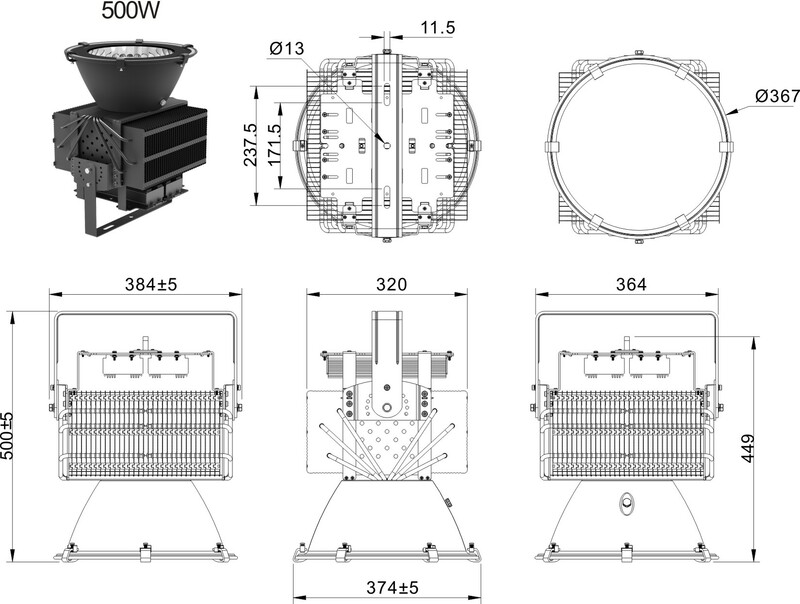 【Brief】：1.Modular assembly design, support 100W ~ 500W products of heat, light weight, more solid structure, better heat dissipation. 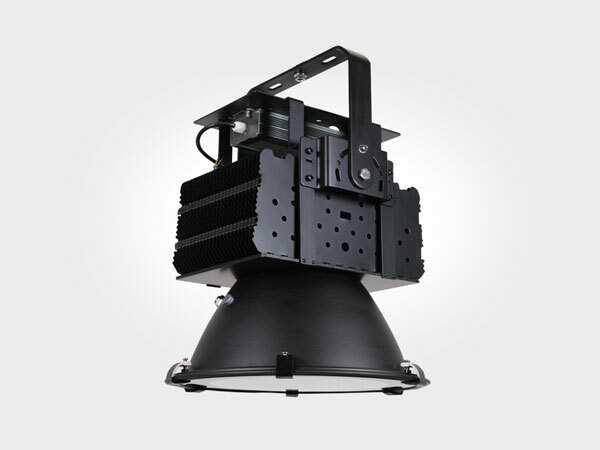 2.Adjustable fixed bracket including, according to different applications at any time to adjust the angle. 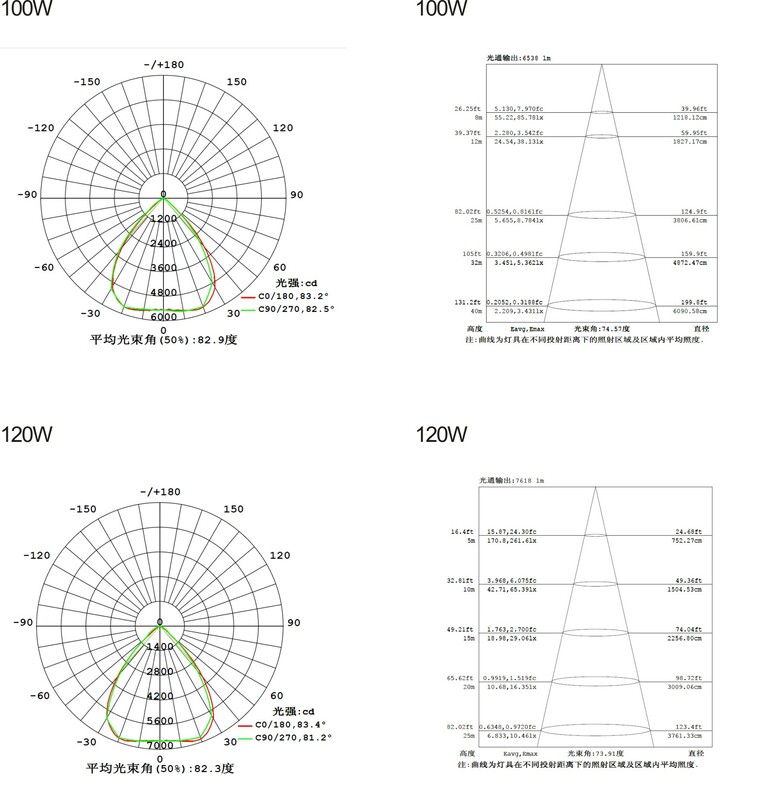 3.Using pure copper riveting fin cooling technology, with excellent thermal conductivity to lead the light source heat radiation to the fins, to quickly reduce the light source temperature, extend the life of the effect of light source. 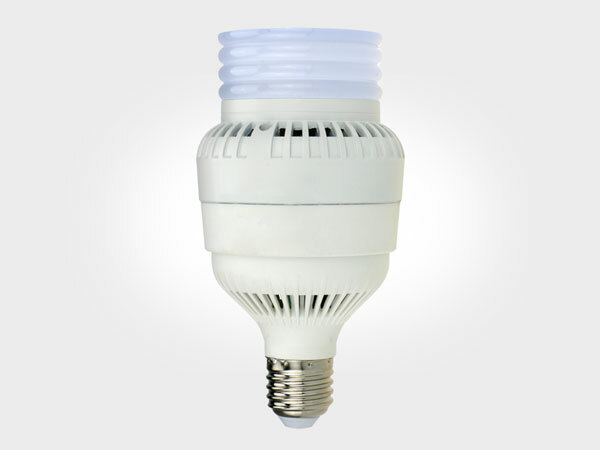 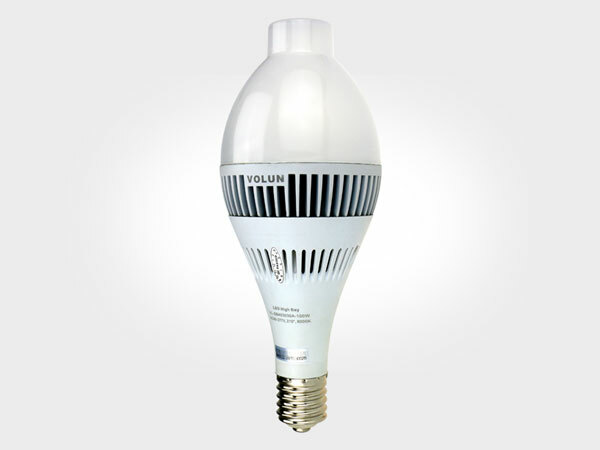 4.MeanWell driver and Philips LED to ensure has long life span and high light efficiency. 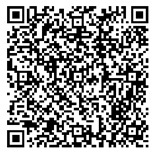 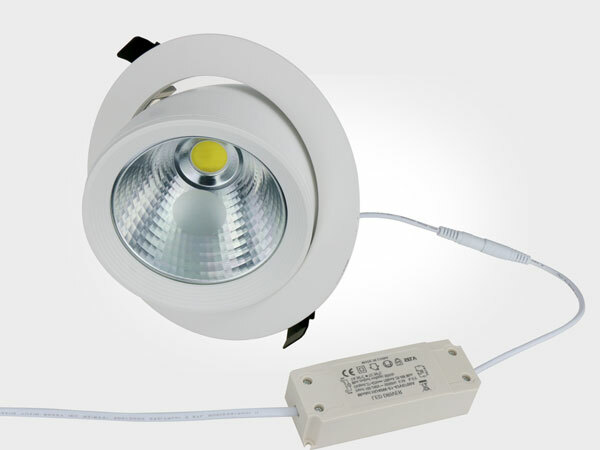 6.IP67 design, suitable for indoor and outdoor. 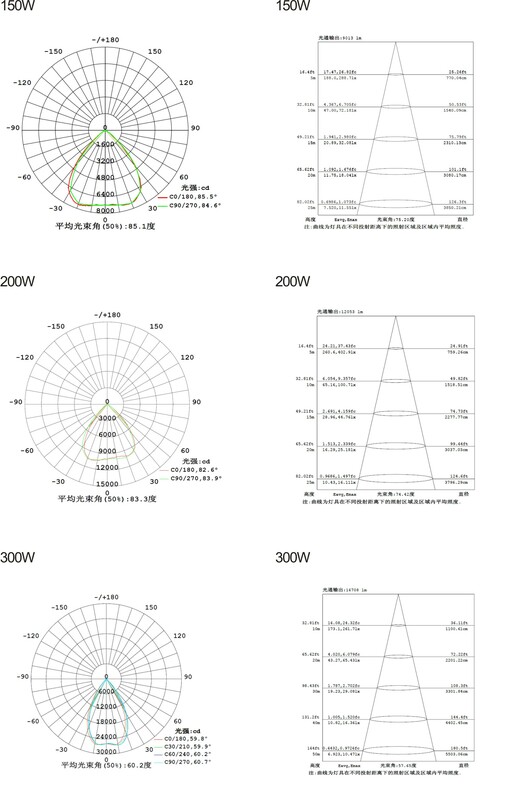 7.Many beam angle is available, 25°, 45°, 60°, 90°. 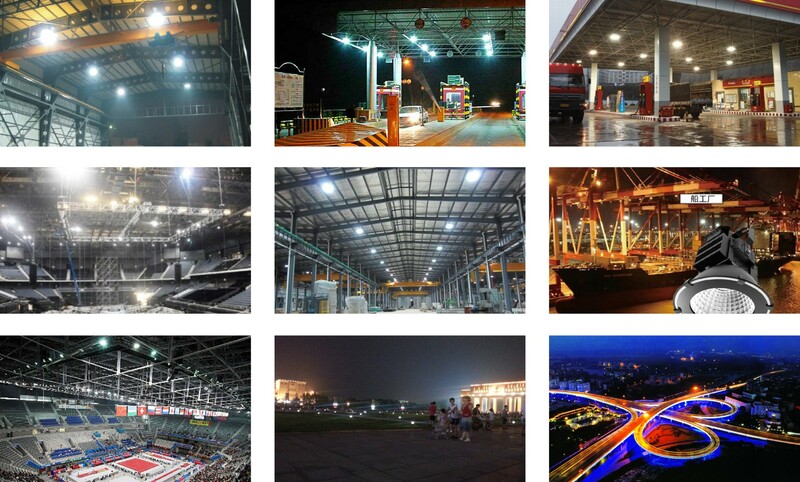 Light transmittance reach up 92%.